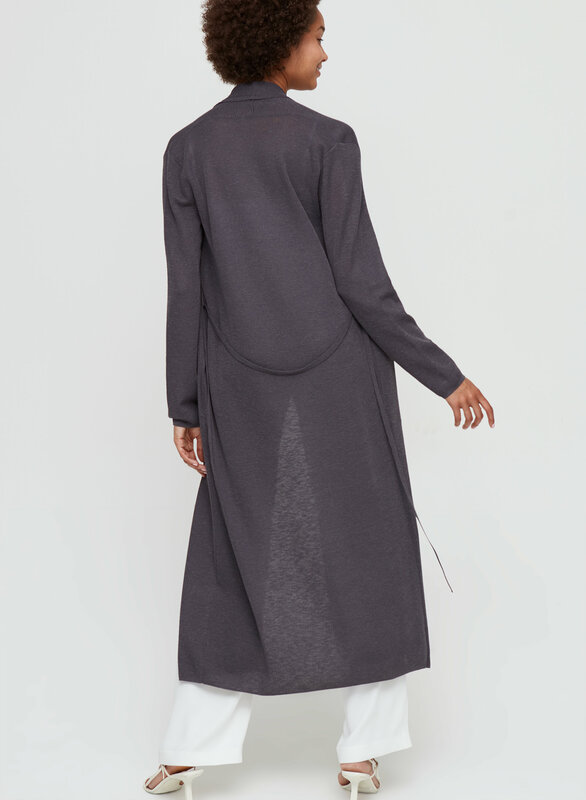 Styled with sadiki pant and amato tank . 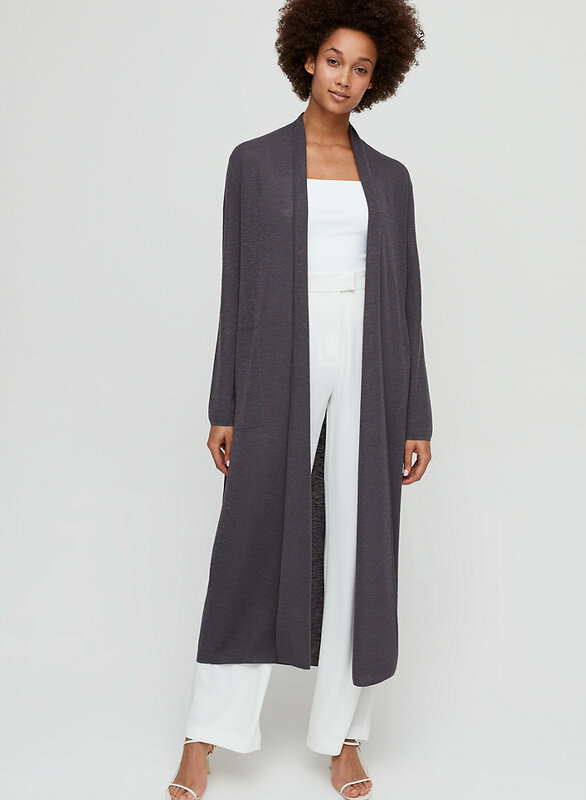 Light + cozy: sometimes you can have it all. 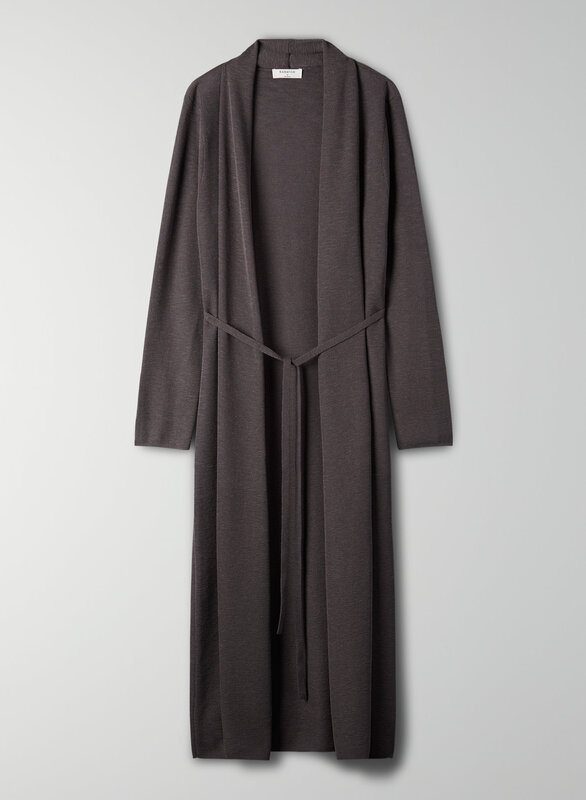 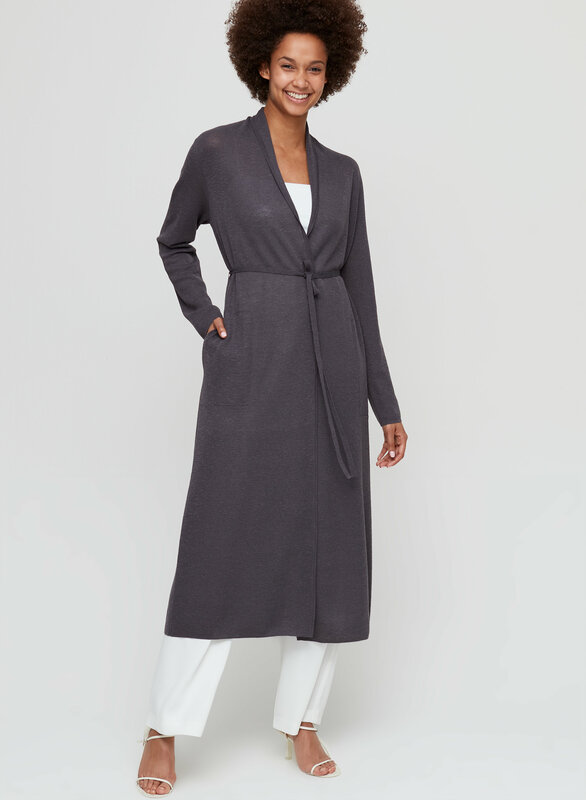 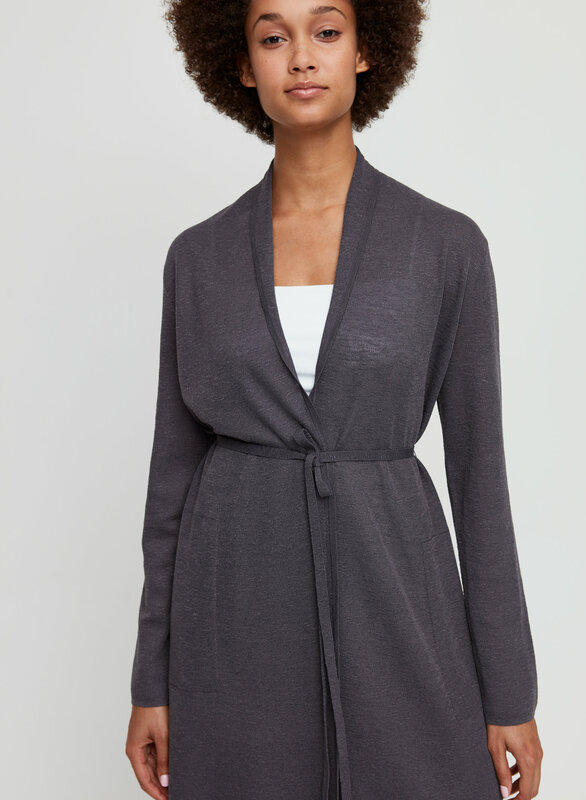 This long minimalist cardigan is cut from soft fabric with a beautiful drape.